I wish I could say that I was still and reflective, this being the First Day of Yule, alas, I was not. I did however take a moment, as I opened the shutters to let the sunshine in this morning, to lament that still, no snow covered the garden in a protective layer against the cold. This time of year, I welcome the snow, wish for it, await it eagerly. Snow is newness, transformative, insulating. I always look forward to the blue shadows cast by tree branches on the snow surface, and all the iridescent qualities that light on the snow possesses. Besides, it is with the coming of snow that we are reminded that the earth will bloom again, with the snow melt. 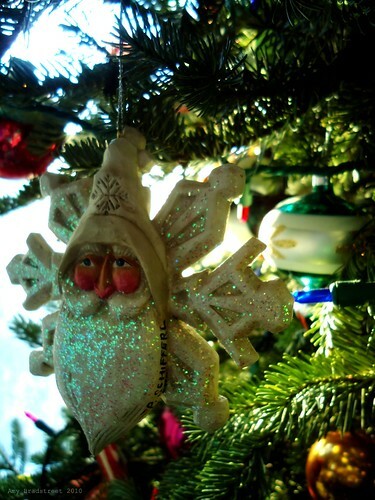 So let that be my first day wish for Yule: Let It Snow! I love that digital painting and your post as always! perfect frost poem for our onslaught of snow predicted.....happy yule! love!! I'm excited to troll on through your archives.... I would love to live in Maine.